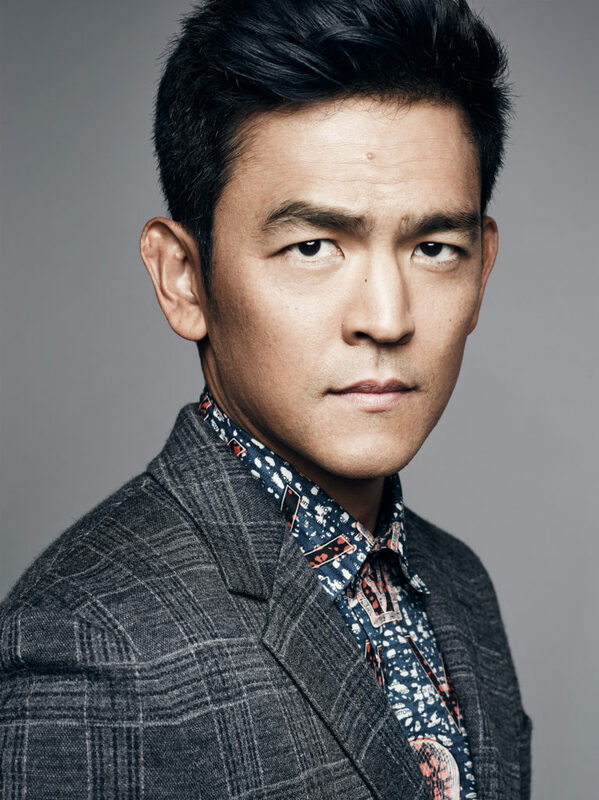 Actors John Cho (pictured) and Leslie Mann will host the Academy of Motion Picture Arts and Sciences’ Scientific and Technical Awards Presentation on Saturday, February 11, at the Beverly Wilshire in Beverly Hills. Actors John Cho and Leslie Mann will host the Academy of Motion Picture Arts and Sciences’ Scientific and Technical Awards Presentation on Saturday, February 11, at the Beverly Wilshire in Beverly Hills. They will present 18 awards to 34 individual recipients, as well as five organizations, during the evening. Actors John Cho and Leslie Mann (pictured) will host the Academy of Motion Picture Arts and Sciences’ Scientific and Technical Awards Presentation on Saturday, February 11, at the Beverly Wilshire in Beverly Hills. Aaron Poole / ©A.M.P.A.S.